Very tidy condition all round. We have borescoped this rifle and found it to have done very little work from new. 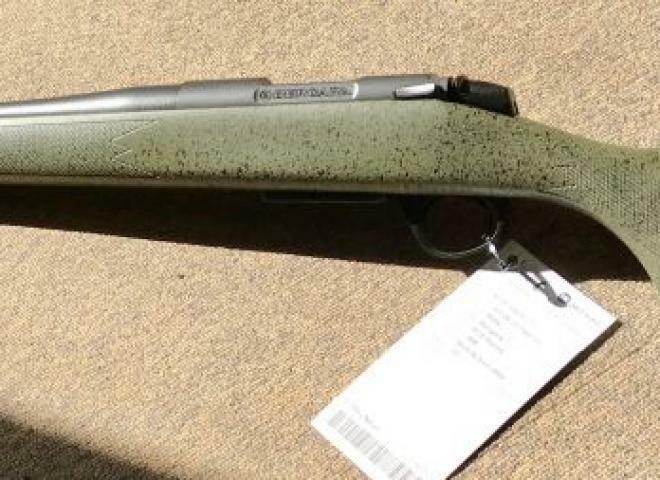 Bergara b14 hunter, as new had no more than 50 rounds through it. 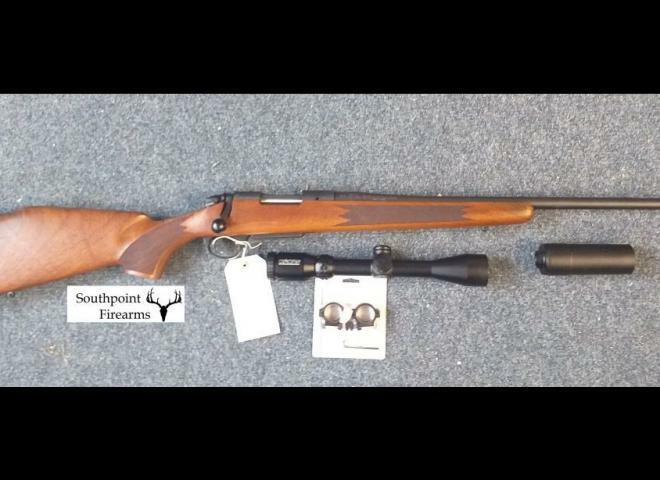 Excellent Condition comes with nikko sterling diamond 6x24x50 wildcat evolution moderator and a tier one rail. 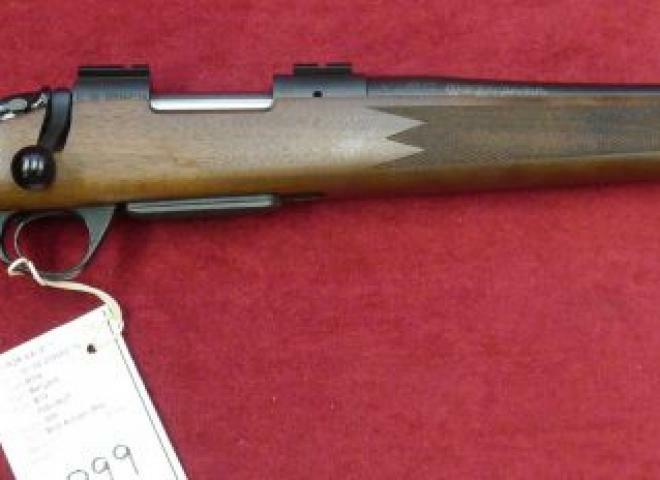 Begara B14 Hunting and Match rifle featuring an adjustable comb and heel plate. 6.5 Creedmoor , .308W and possibly more calibres. With Monte Carlo style walnut stock with a raised comb and cheek piece. Bergara Apex Synthetic Rifle. 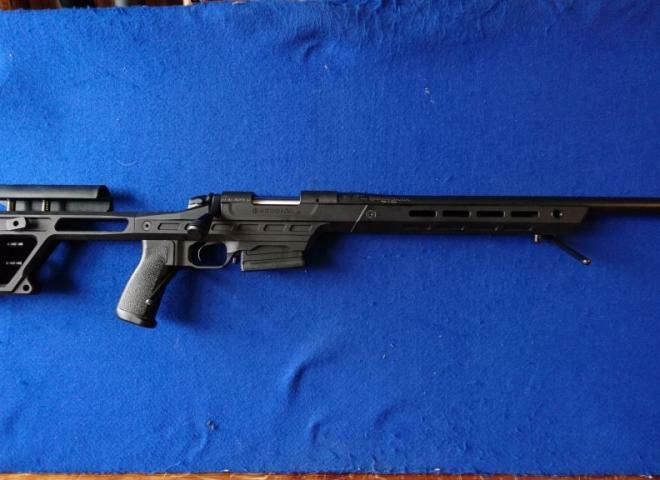 .308 calibre complete with mounts and ASE Utra sound moderator. 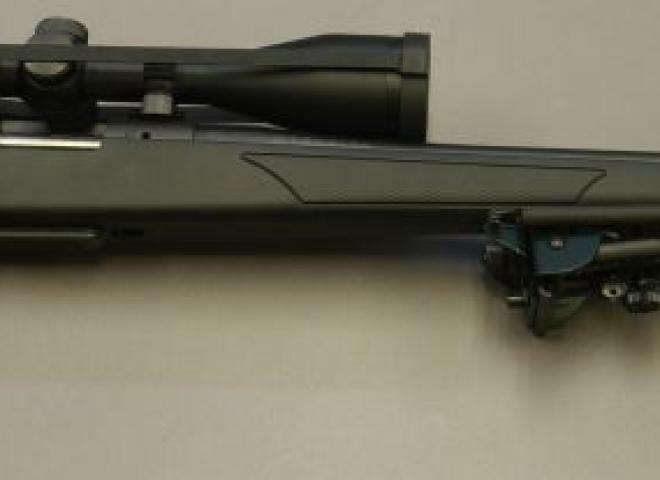 Bergara BA13 Single Shot rifle complete with Hawke Endurance 2.5-10x50 scope and mounts. Great little rifle extremely lightweight. 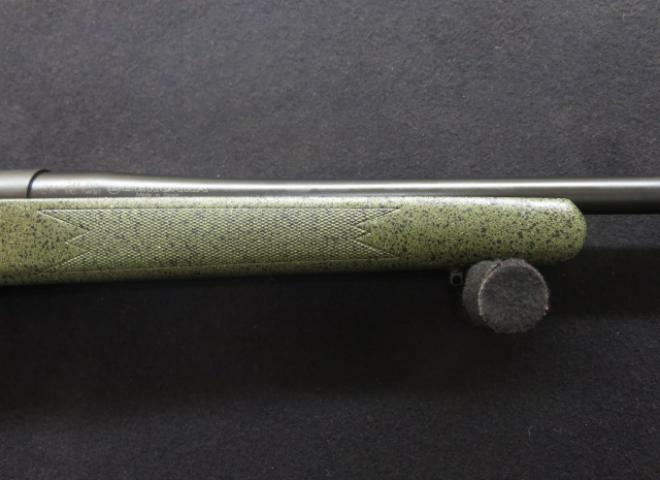 Latest model from Bergara 26" Varmint barrel in the wonderful HMR stock with detachable magazine and 2 piece bases. Great value long range gun. The Bergara B14 WOODSMAN rifle offers a classic walnut stock combined with with its silky smooth action and a crisp trigger. B14 HUNTER -Threaded for moderator. The new Bergara Bolt action B14 rifle will surprise you with its silky smooth action and its excellent trigger. You will like it when you see it, but you will love when you take it. "The Bergara B14 WOODSMAN rifle offers a classic walnut stock combined with with its silky smooth action and its excellent trigger. This hardly used Begara was purchased brand new from us in July last year and comes with a detachable magazine and Picatinney rail. A fantastic rifle for the money. 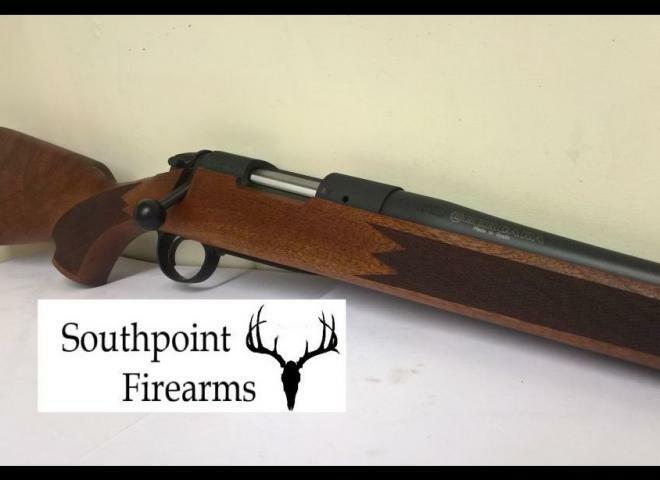 Fitted with a 22" barrel ready threaded with a 14x1mm thread Gun comes complete with weaver mounts and sling mounts.Has a factory flecked green non-slip stock, which is fitted with a detachable magazine. very nice wooden stocked bergara with a detachable drop magazine . BE AWARE.....THIS RIFLE IS AT THE OLD PRICE. I HAVE JUST ORDERED MORE AND THEY WILL BE ANOTHER £75 OVER THE PRICE HERE. A Bergara B14 Hunter in .308 win, having a 22 inch, screw cut barrel. The stock is the DPM soft touch synthetic and is fitted with a detachable 3 shot magazine. 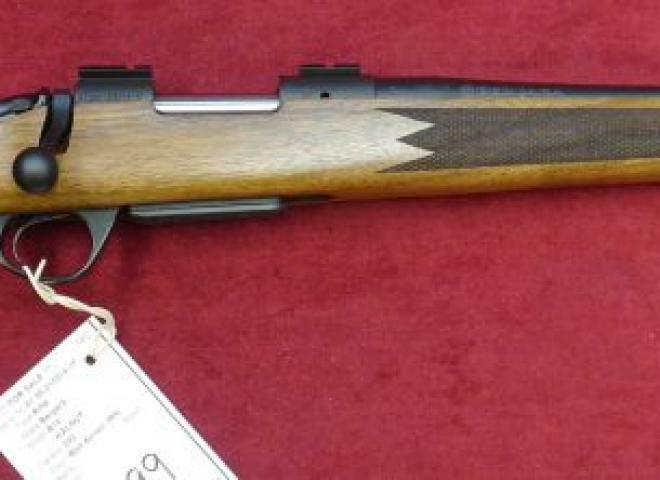 A very competitively priced rifle, made by this very well known maker. 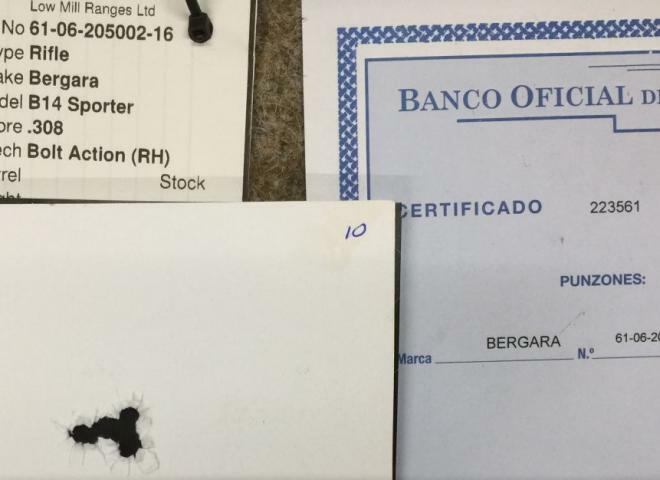 Bergara have been known for their custom barrels for a number of years now and have now ventured into producing their own rifles.